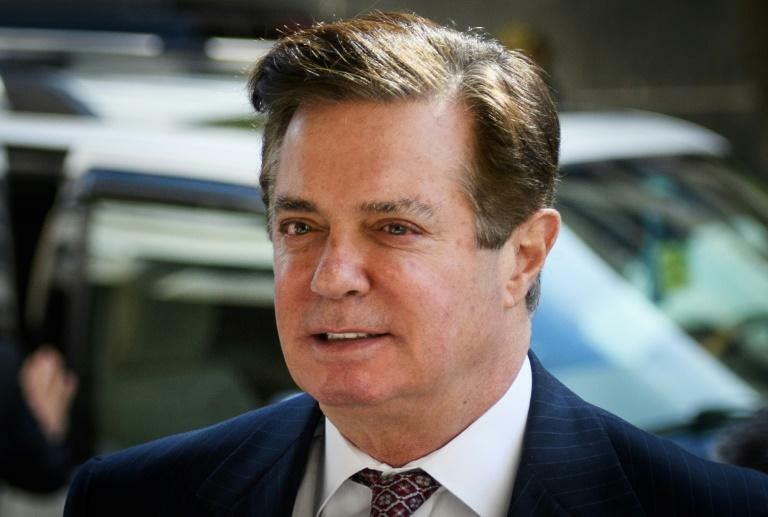 Lawyers will begin closing arguments Wednesday in the explosive trial of former Donald Trump campaign chief Paul Manafort, after which the veteran political operative's fate will rest with the jury. In a two-week trial that highlighted Manafort's lavish spending on clothing, including $15,000 for an ostrich-skin bomber jacket and landscaping one of his homes with a flower bed shaped like the letter "M," the jury heard from a former partner and a former accountant on how the longtime political consultant doctored his accounts and laundered tens of millions of dollars through offshore banks. Defense attorneys rested their case without calling witnesses on Manafort's behalf. "The reason Mr Manafort put on no witnesses in his defense is that his lawyers and he believed that they created doubt through their examination of the government's witnesses," said Jacob S. Frenkel, a former US federal prosecutor and partner at Dickinson Wright law firm. "The challenge for the government is to present the case to the jury as a very simple case. That is Mr Manafort had an obligation to pay taxes, complete his tax returns correctly and be truthful in borrowing from banks. "If the government can keep it simple, then the case for the jury may be compelling," Frenkel said. It is the first case to be tried that is tied to the sprawling investigation by Special Counsel Robert Mueller, which is focused on possible illegal collusion between President Trump's 2016 election campaign and Russia. Besides the trial underway in the US district court in Alexandria, Virginia, Manafort faces multiple charges of conspiracy, money laundering and obstruction of justice filed separately by Mueller's team in a court in Washington.